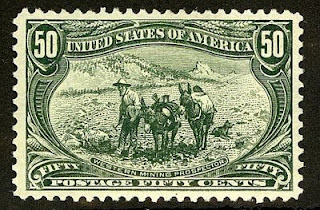 (Scott #10-12). The overprint utilized the local Cook Islands Maori language, to facilitate use by the 395 natives who lived on the island. Penrhyn Island later was administered as one of the Cook Islands, which attained full independence in 1973. 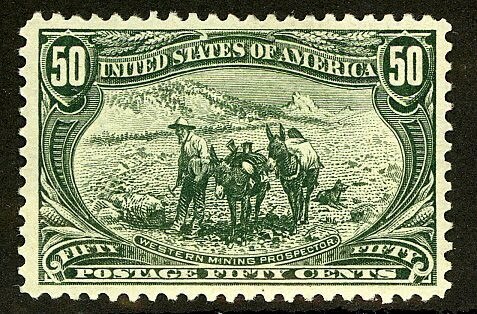 13,800 sets were issued, and Scott '11 prices the unused set at $91.50. It might seem reasonable to wonder why StampSelector would recommend issues from obscure islands in the South Pacific that have small populations and about which few people even know. Generally, I am recommending these issues based on their low printings increasing external demand. Aside from the growth in interest among British Commonwealth collectors, many of these islands were once dependencies of either Australia or New Zealand, which issued stamps for them, and philatelists in these countries consider them as similar to former colonies. 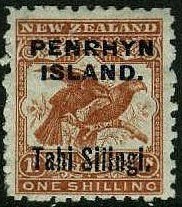 Hence, the primary sources of demand for the stamps of Penrhyn Island will not be found among the few hundred Penrhyn Islanders or the 20,000 or so Cook Islanders, but in New Zealand and among the collectors of British Commonwealth worldwide.